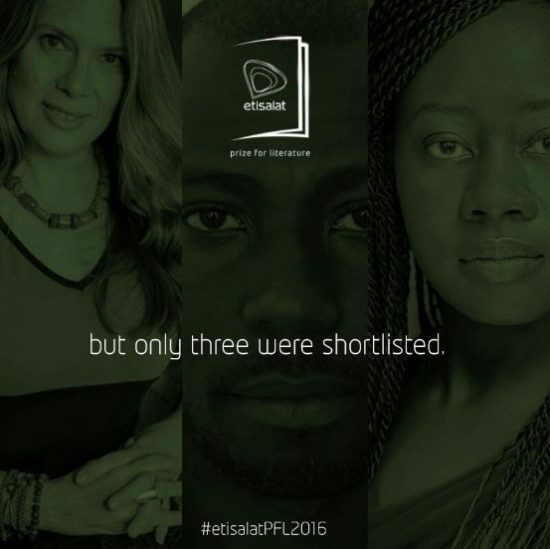 The Etisalat Prize For Literature, an annual prize that awards the best fictional work a stipulated amount of money now in it’s fourth year, recently released its shortlist which contains two Nigerian Writers- Jowhor Ile and Julie Iromuanya. The other writer making the list is Jacqui L’ange. One of Africa’s prestigious literary prizes, the Winner of the Etisalat Prize for Literature would be announce in a Gala which serves as a climax for the literary prize.